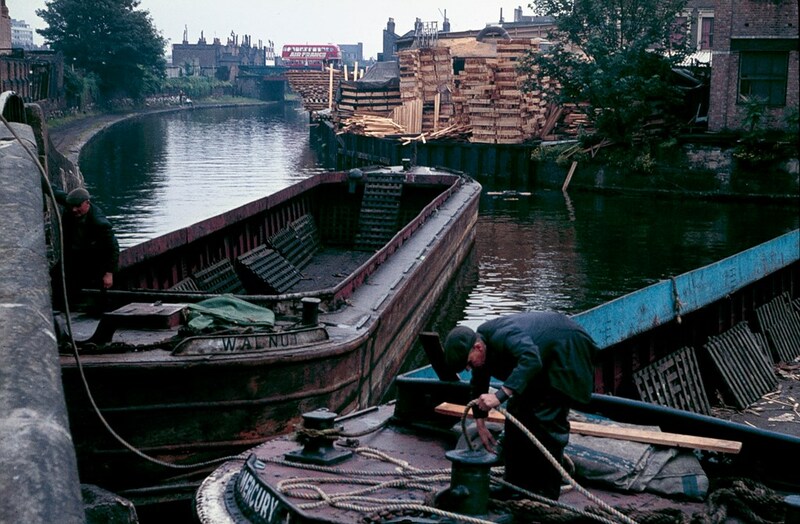 In the relatively short time I’ve lived in Hackney myself, I’ve seen a radical shift in the use of the canals in the area. For one, more and more people are living on them, with the costs of a barge and berthing being preferable to living in a minute flat with sky-high rent attached. The Regent’s and Hertford Union Canals were of course mainly used for trade and transport, with the timber trade featuring heavily. Carolyn Clark has just produced a wonderful booklet, which you can download here, in the form of a quiz.